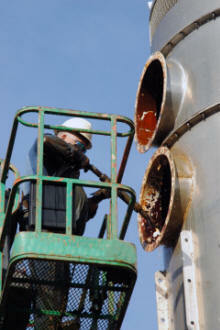 We can also assist you in the decommisioning of your tanks. There is no tank too big or too small for us ! Follow us Facebook. See us in LinkedIn.